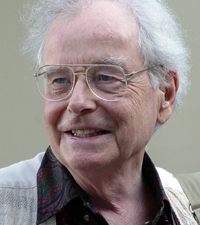 Ralph Metzner, who was born and spent his early years in Germany, explored altered states of consciousness for over fifty years. He earned his B.A. from Oxford University and his Ph.D. in Clinical Psychology from Harvard in 1962. 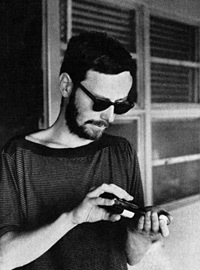 In 1964 he co-authored The Psychedelic Experience with Timothy Leary and Richard Alpert (Ram Dass). He served as the academic dean at the California Institute of Integral Studies from 1979 through 1988. 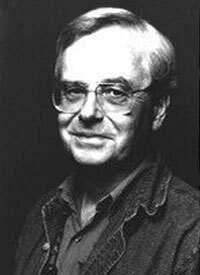 He was then Professor Emeritus at CIIS, available for consultations as a psychotherapist, and taught private seminars on alchemical divination eco-psychology. He was co-founder and president of the Green Earth Foundation, an educational organization devoted to the healing and harmonizing of the relations between humanity and the planet. Dr. Metzner also composed and performed a music CD of visionary balads, titled Bardo Blues (see link below). He died in March 2019 after suffering from pulmonary fibrosis.